A DEBBIE-DABBLE CHRISTMAS: Taking a Break!! 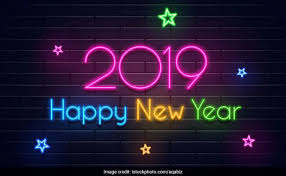 I just want to wish everyone a very Happy and Healthy New Year!!! I am taking a bit if a break as I have been ill since Christmas Day when I woke up with a fever of 102!